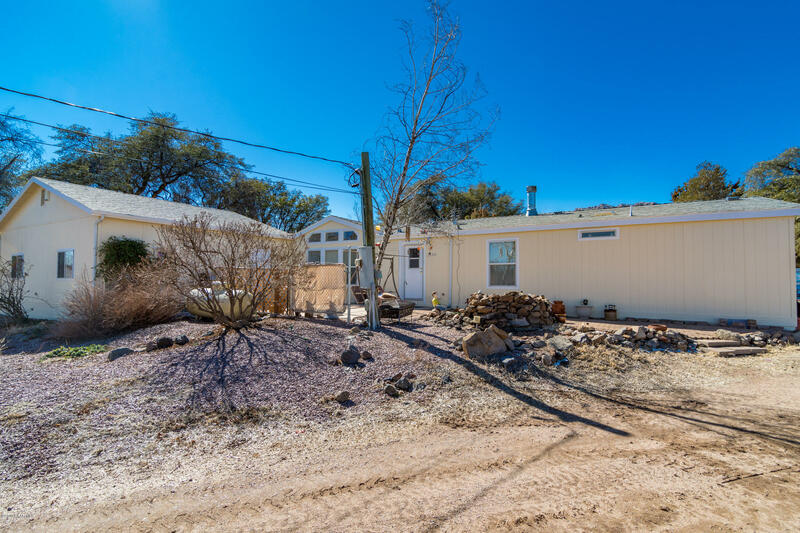 If you have been looking for a house in the Williamson Valley area for under $300,000 then this is one you will want to call home. 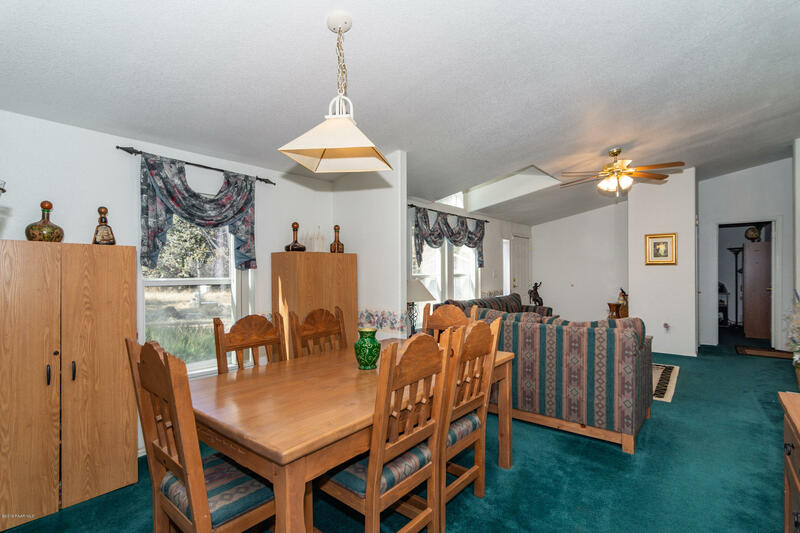 Being only 10 minutes from shopping and the trails you will find yourself in the country, but not far from town. 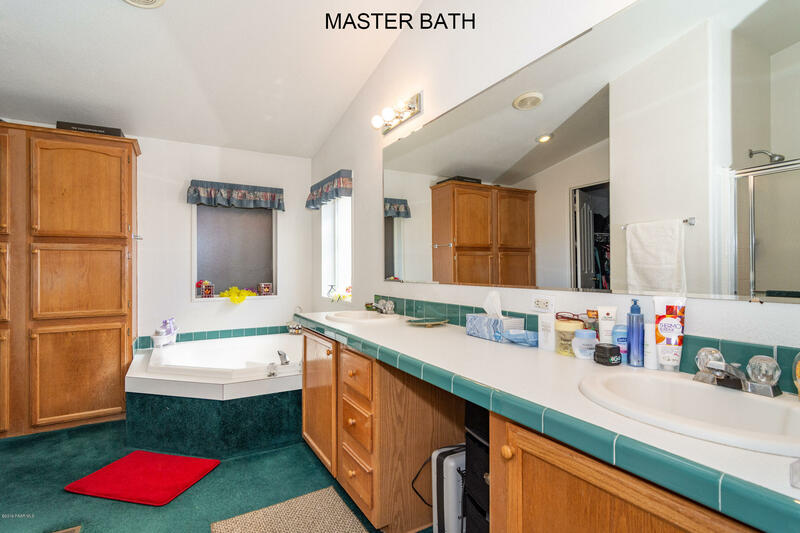 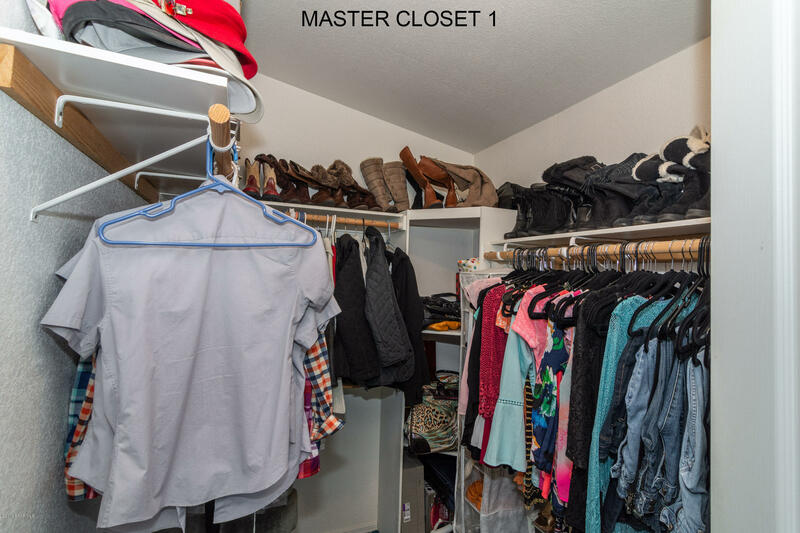 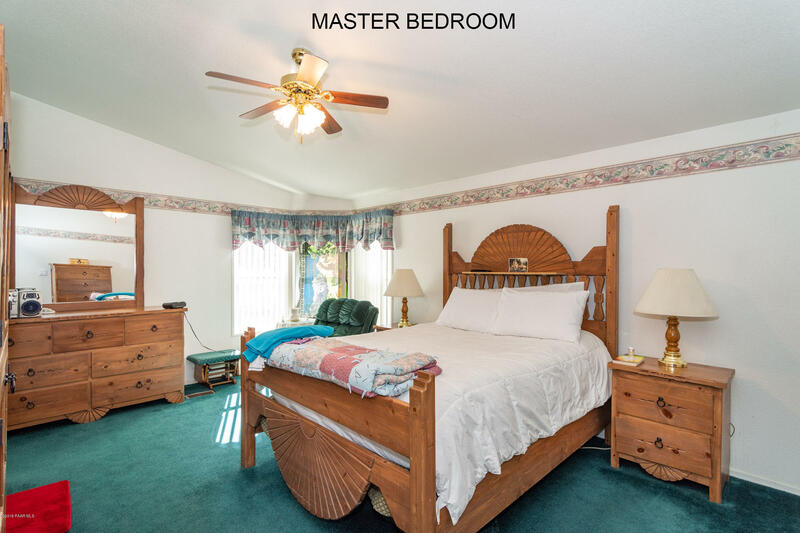 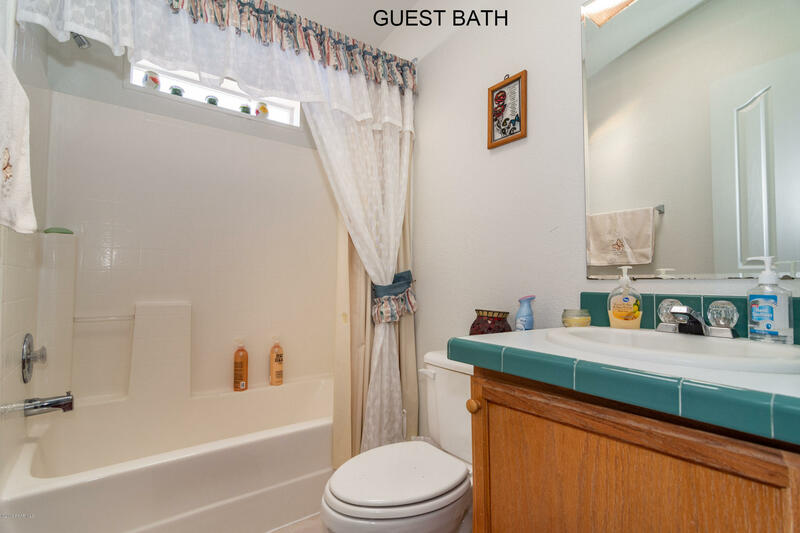 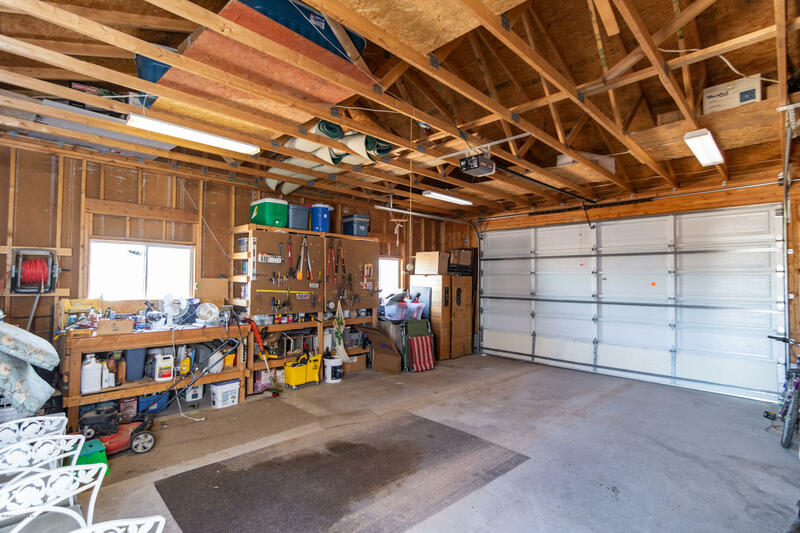 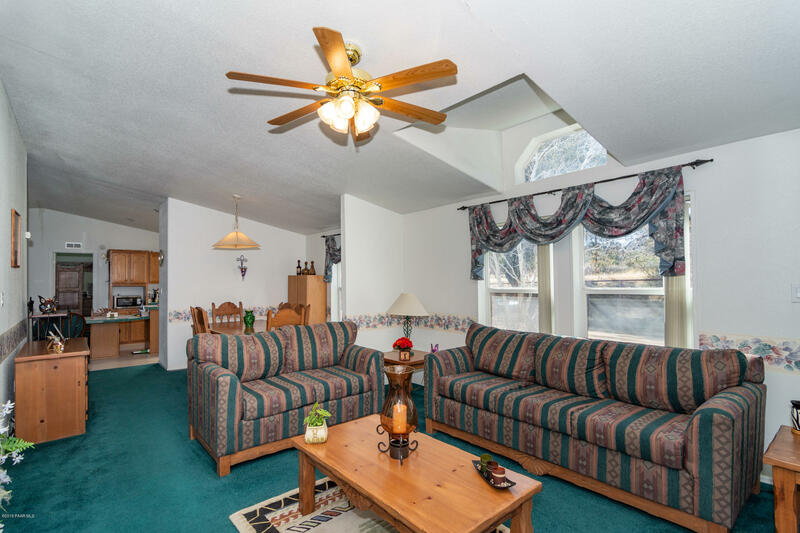 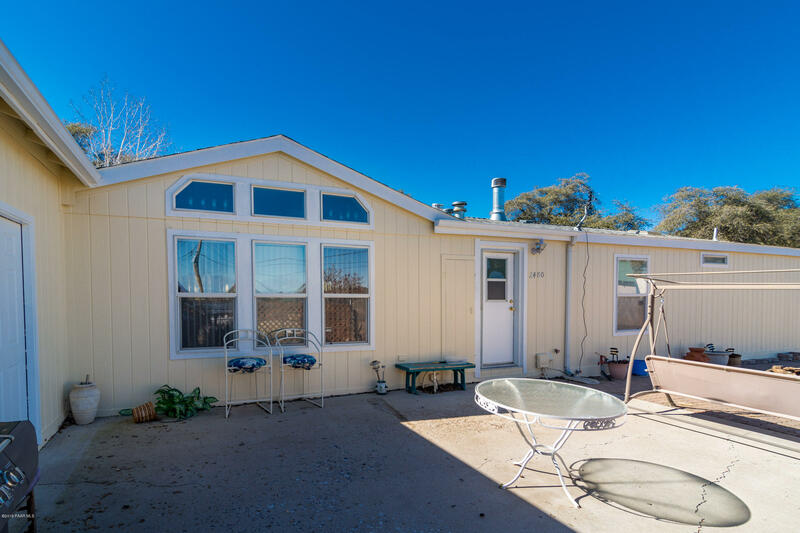 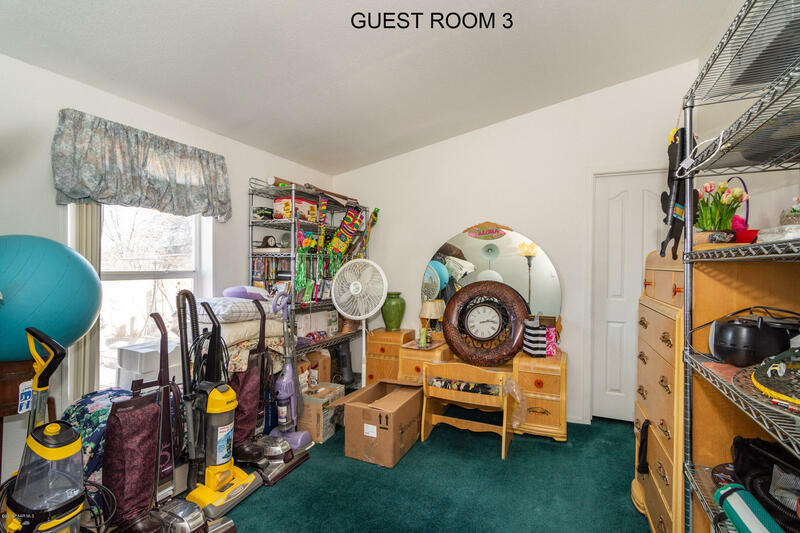 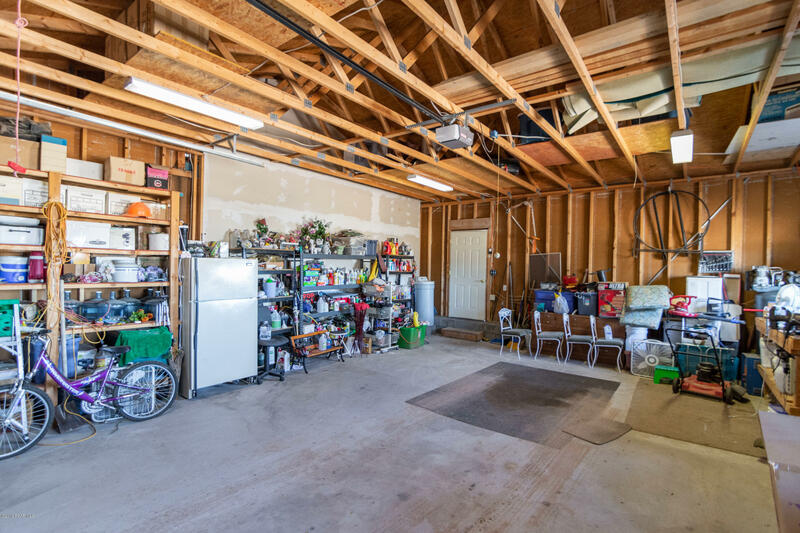 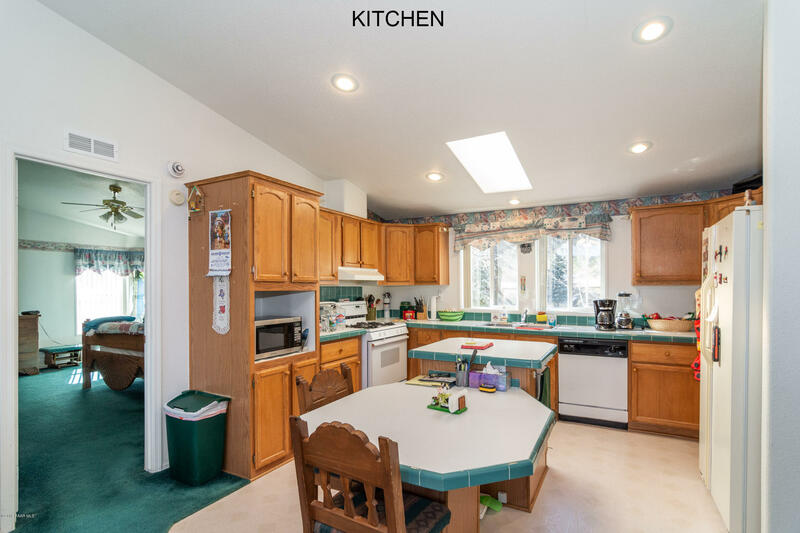 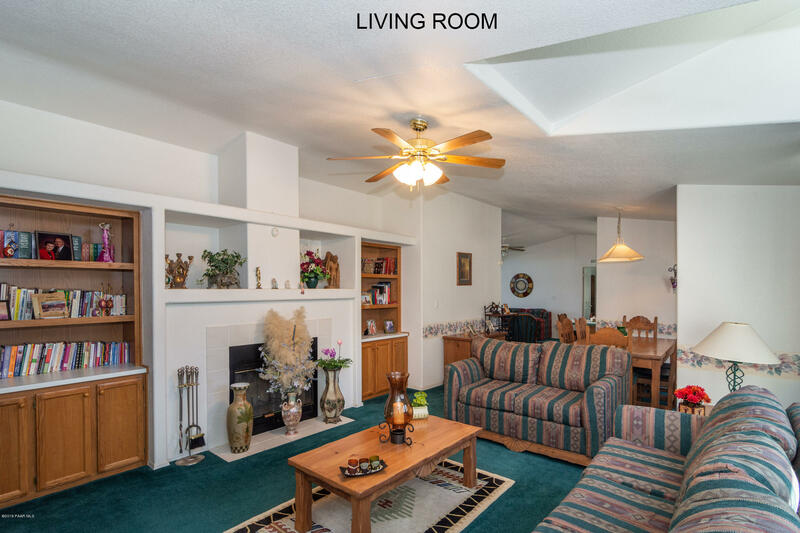 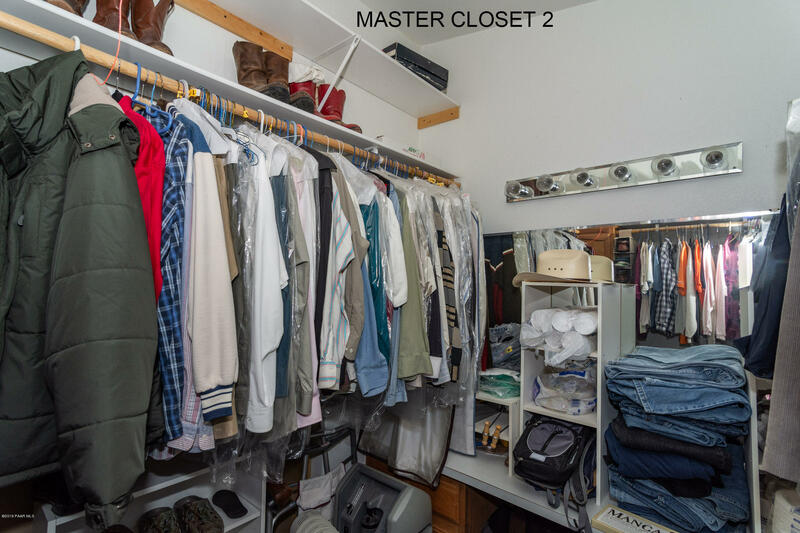 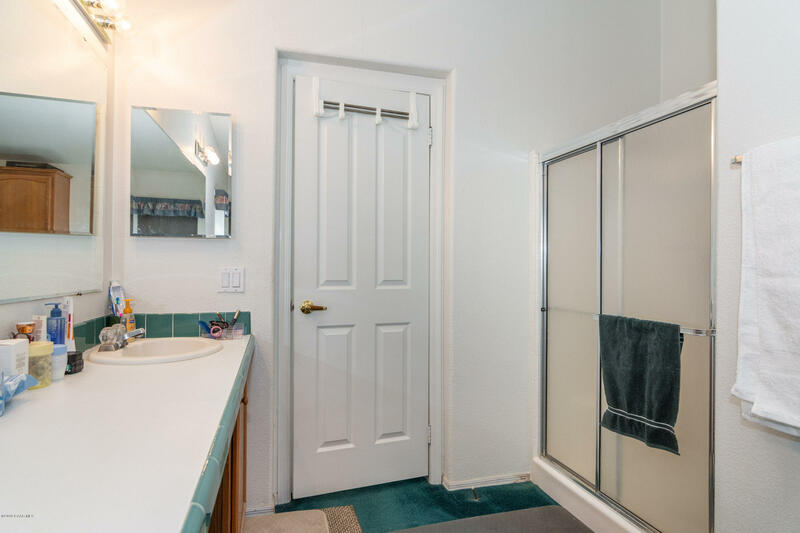 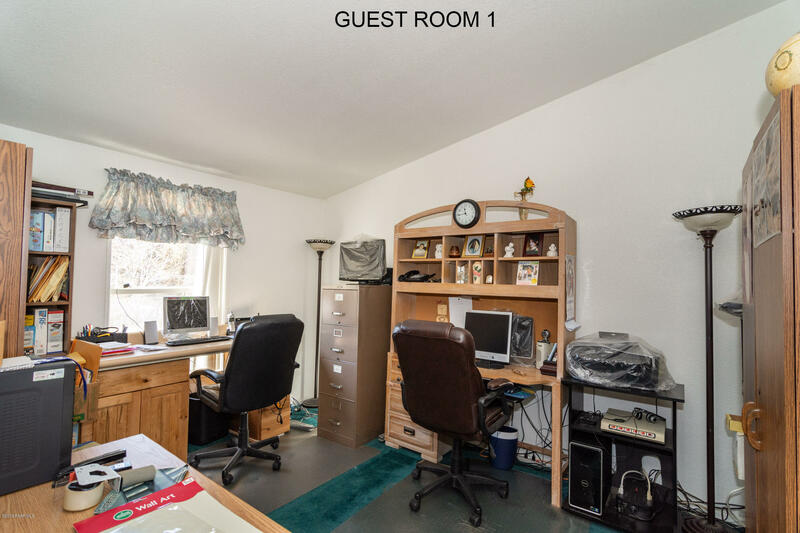 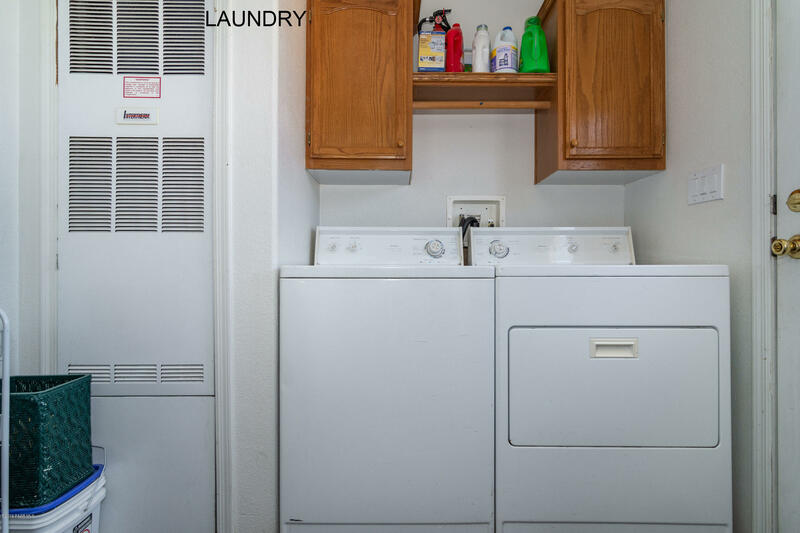 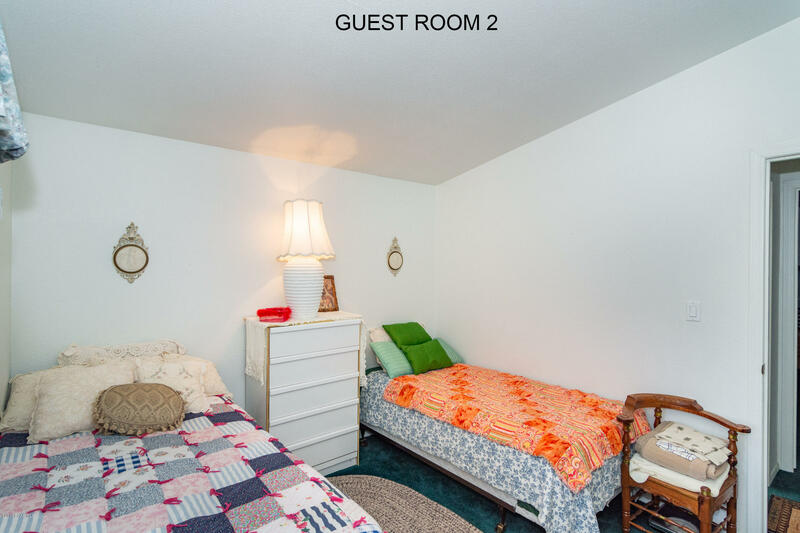 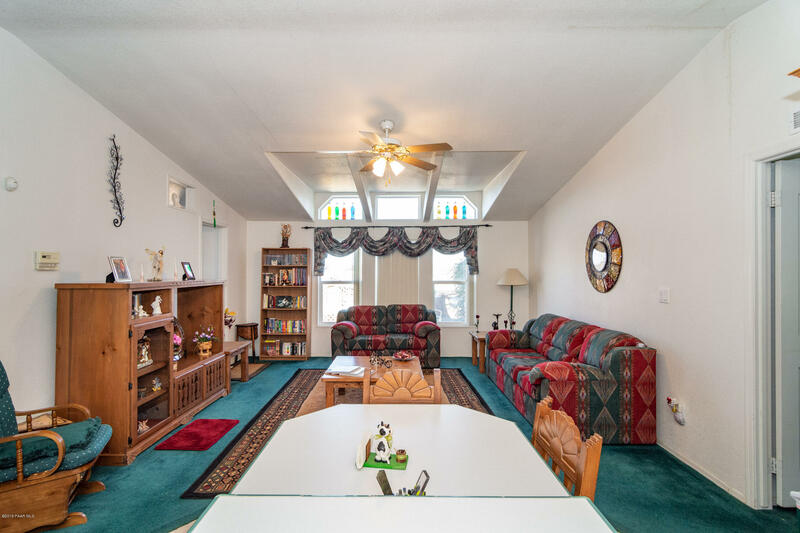 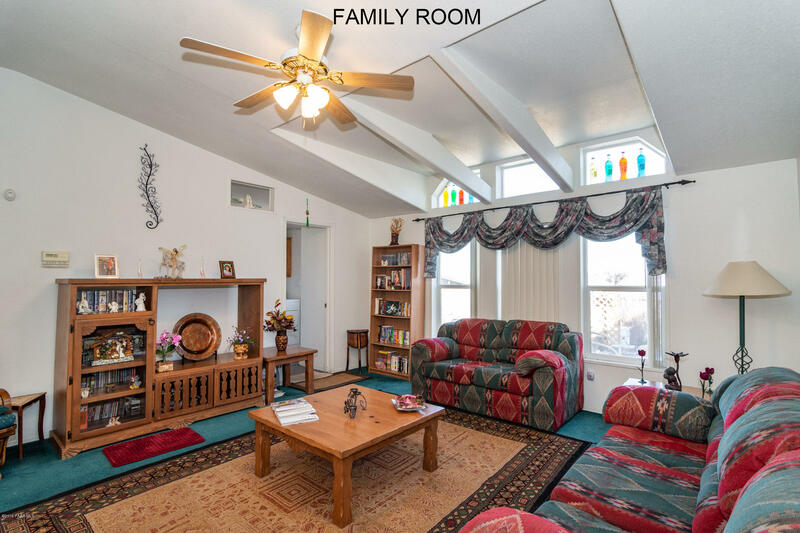 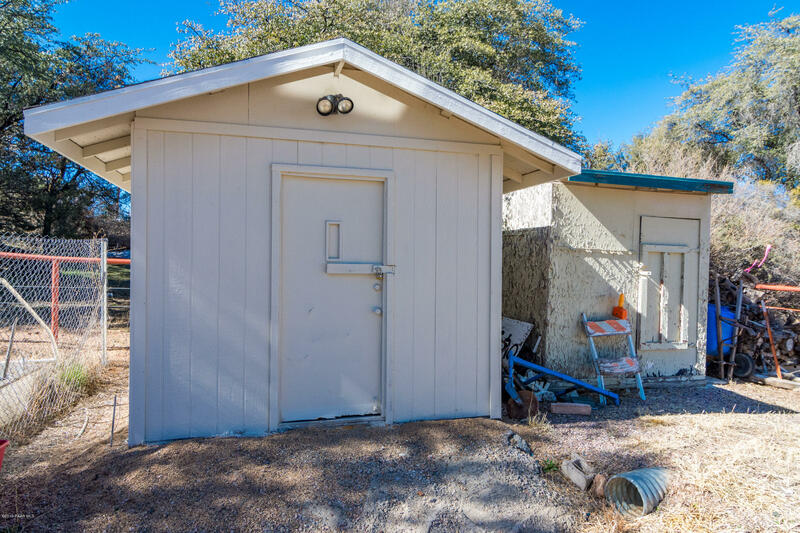 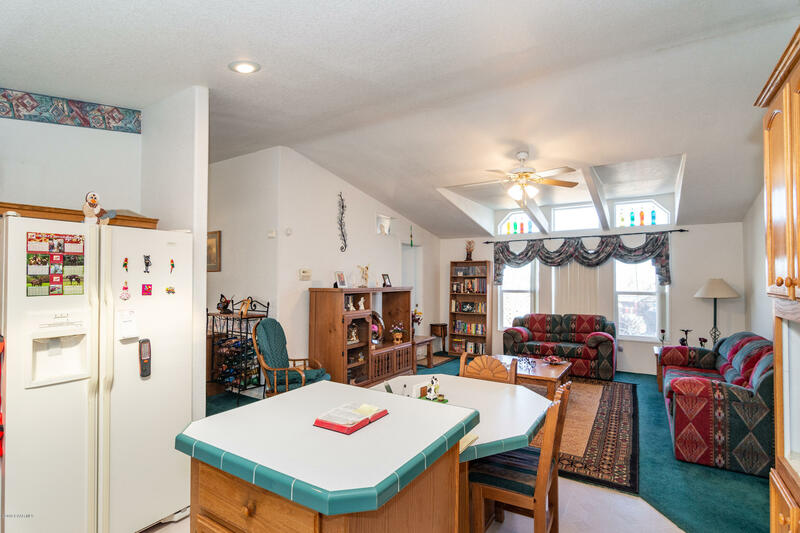 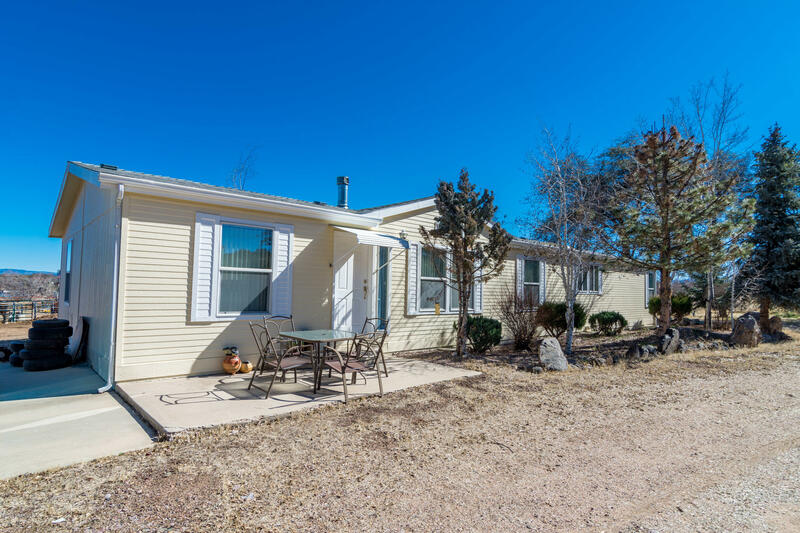 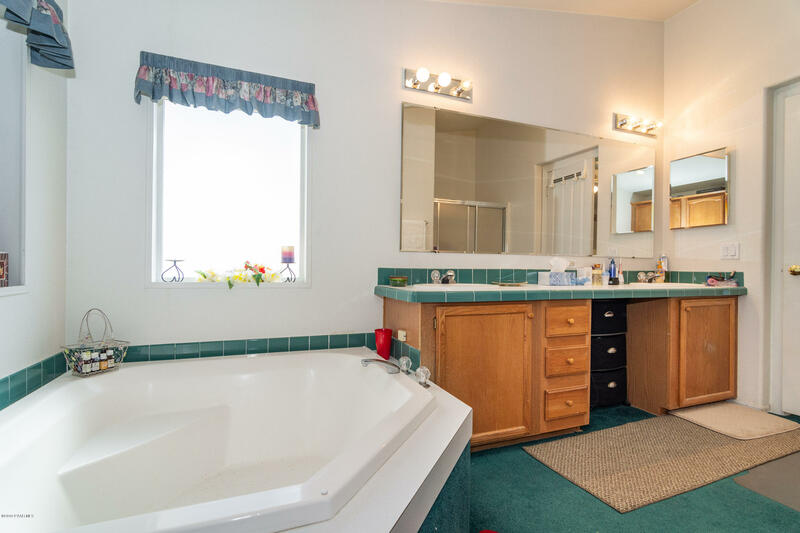 This well kept manufactured home offers a large 2 car attached garage, 2 living rooms, spacious guest rooms and office and a large master suite with a his and hers closet. 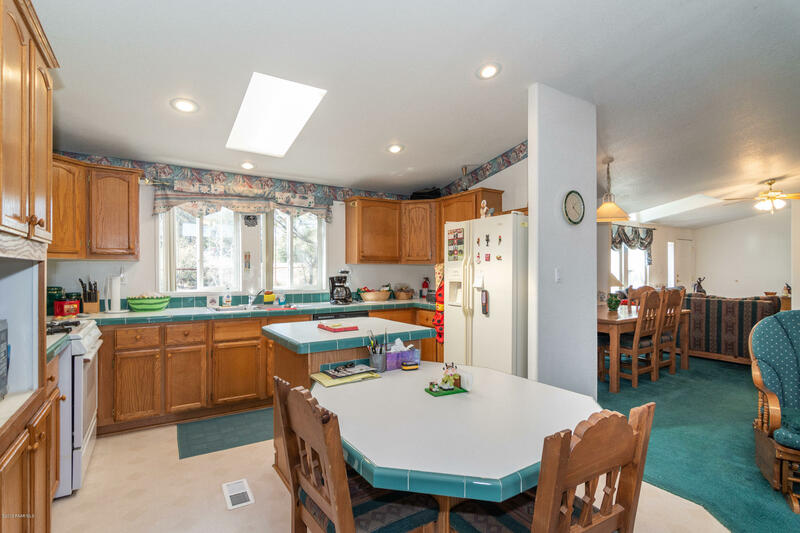 This home also offers an abundance of natural light throughout with large windows! 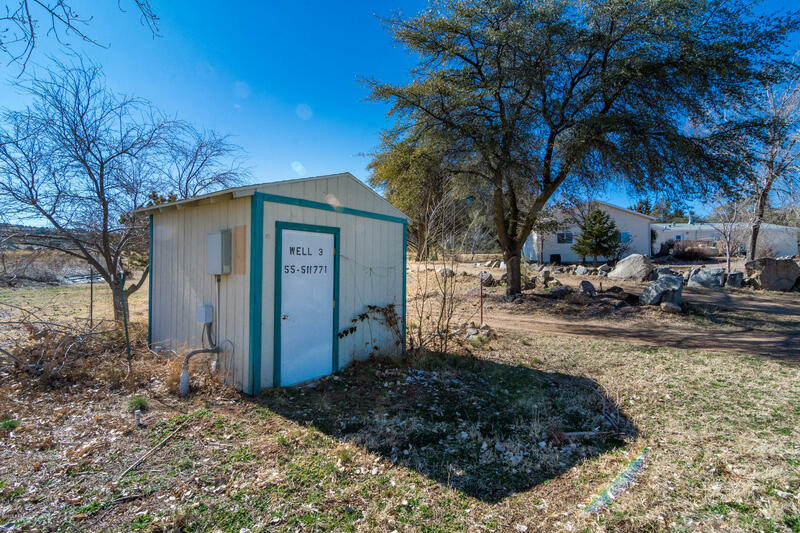 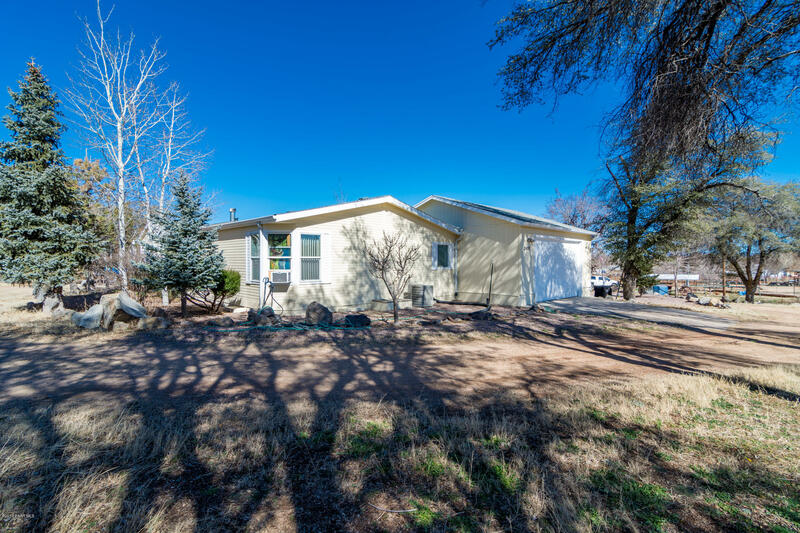 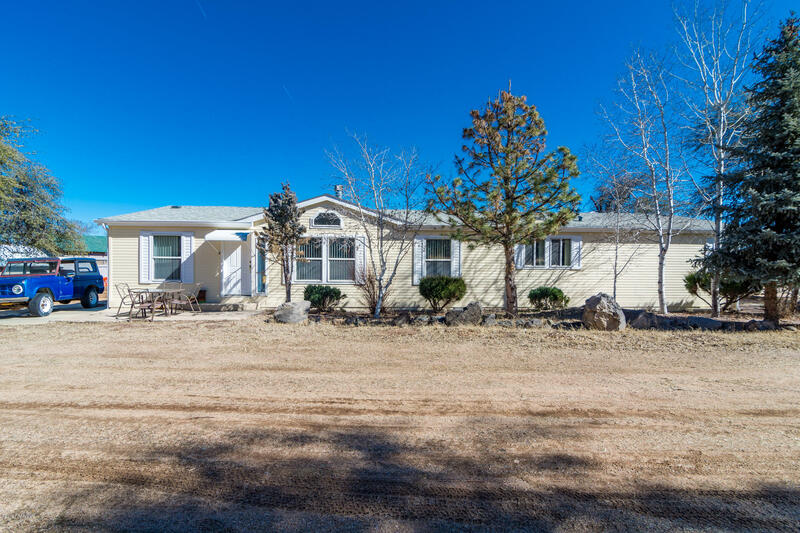 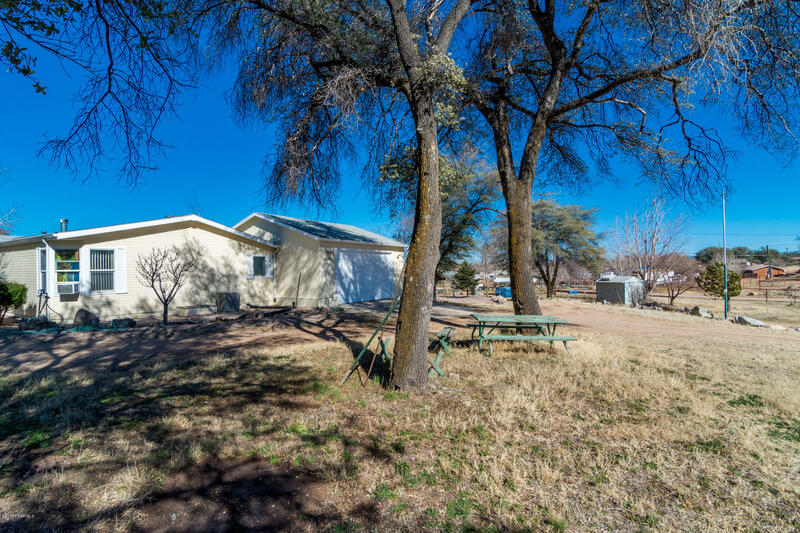 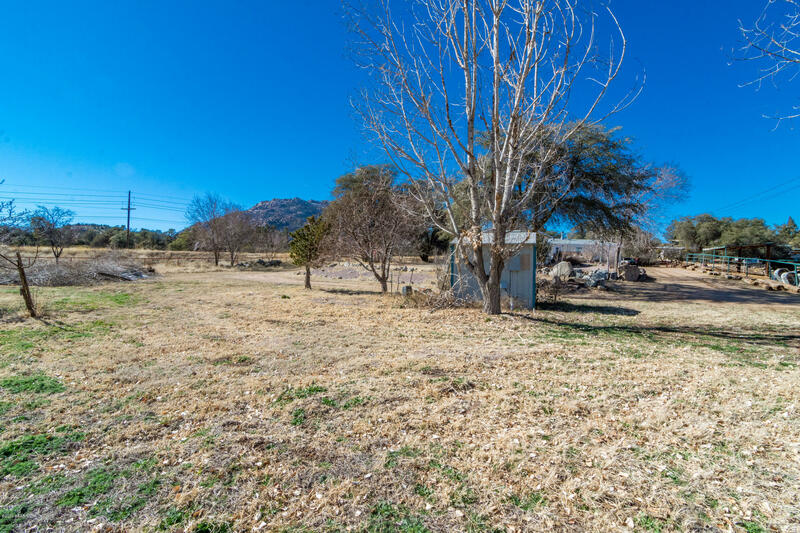 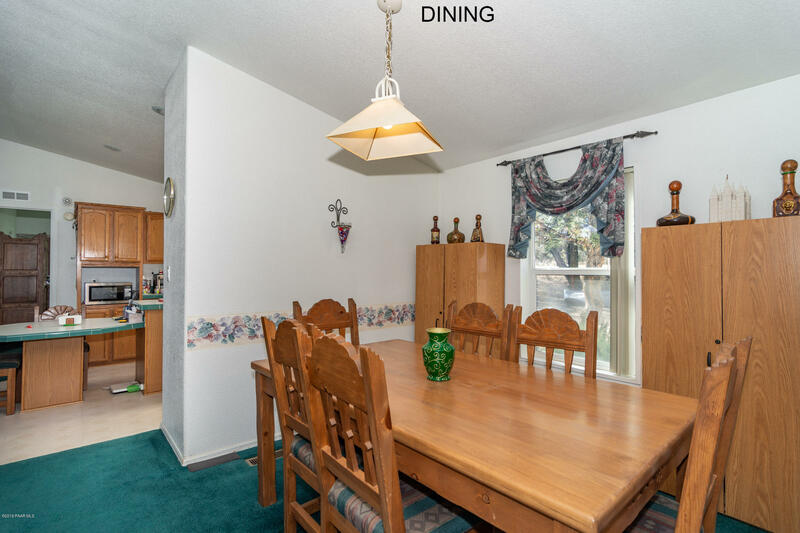 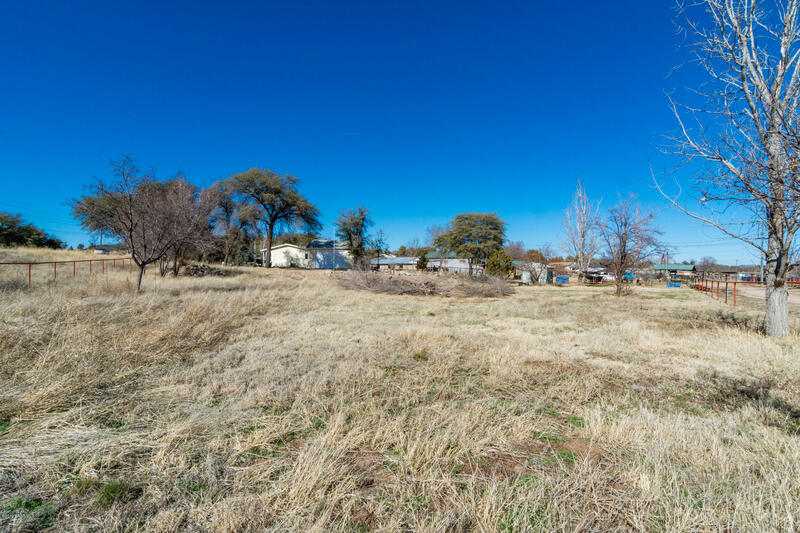 You will enjoy a great front yard right at the base of Prescott's famous Granite Mountain. 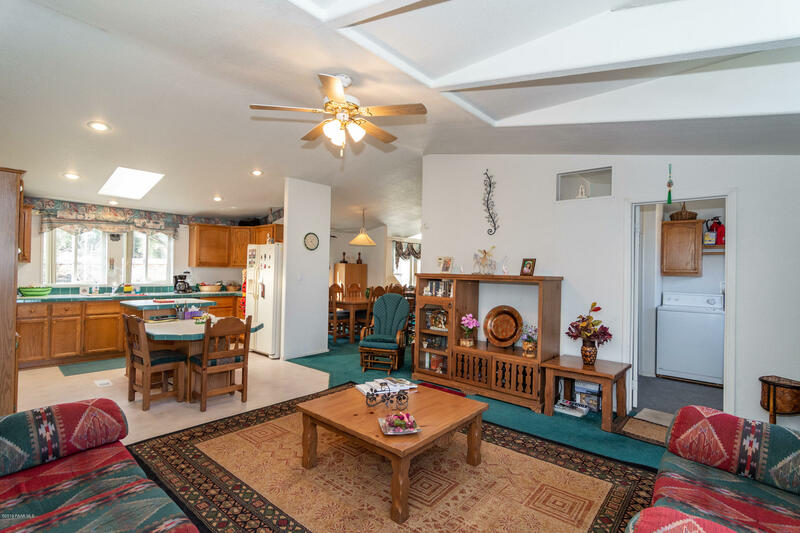 You will enjoy the amazing sunsets with the Arizona sky settling over the mountain and the glow of the morning sun as it crests the top of the mountain. 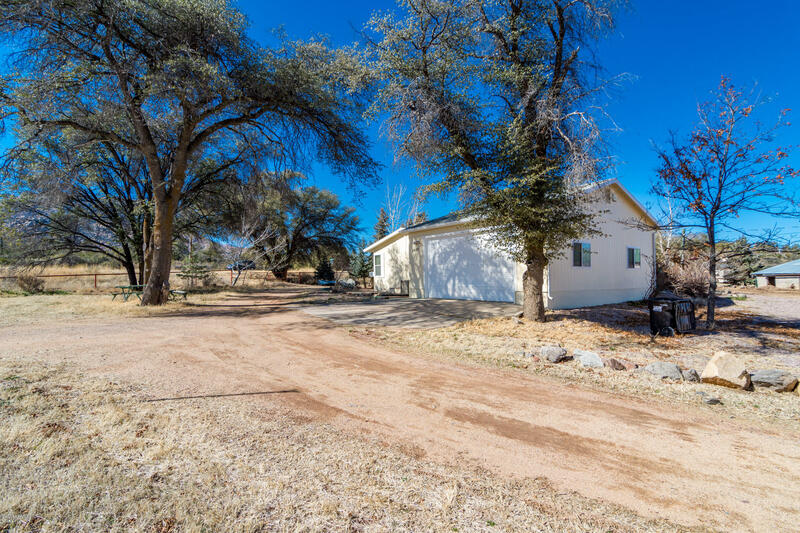 There is so much here at a price that is hard to beat.